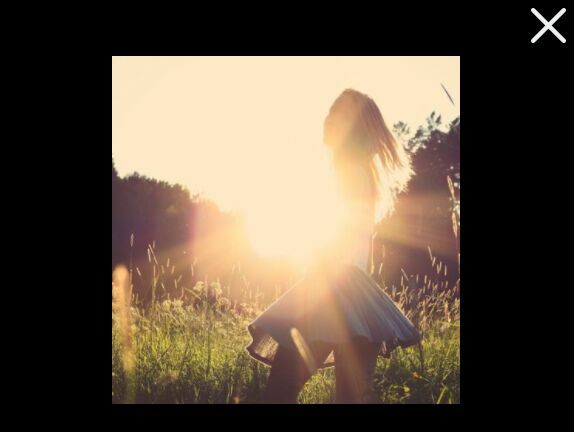 Expose is a super tiny responsive jQuery lightbox plugin which allows to create an animated modal window with CSS3 transitions and transforms. 1. 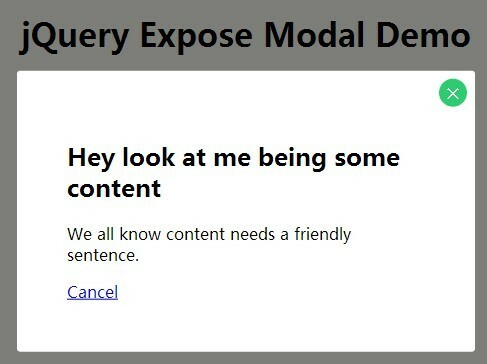 Create an Html element to open a modal window. 2. 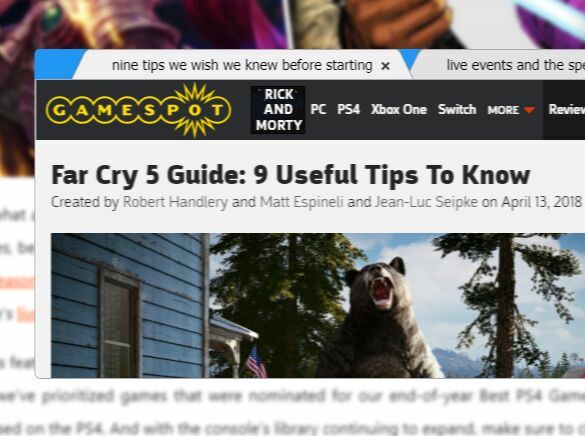 Create the content with a close link for the modal window. 3. 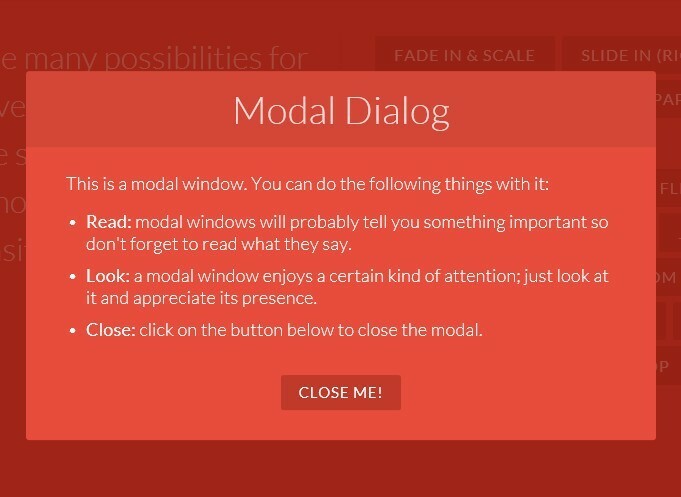 The required CSS styles for the modal window. 3. Include the necessary jQuery library in the page. 4. Add the following JS snippet in your JS file. 5. Active the modal window. 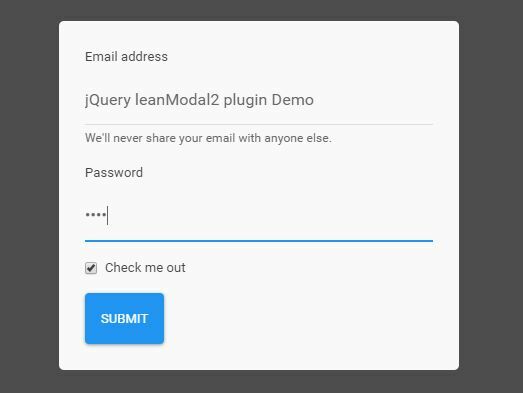 This awesome jQuery plugin is developed by ftntravis. For more Advanced Usages, please check the demo page or visit the official website.